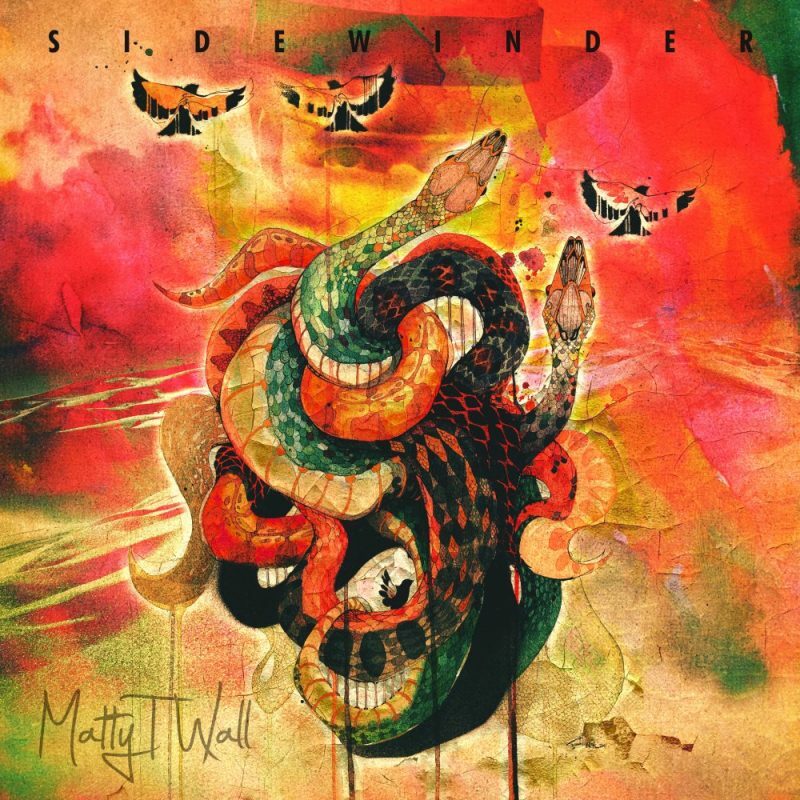 Matty T Wall – Sidewinder – Single Review | The Ark of Music – The best music in the world…you never knew existed. “I discovered Robert Johnson and he made the hair on the back of my neck stand up… I got into the blues and have never gotten out of it.” These words alone offer promise. For, it means that the young, Western Australian blues man, known as Matty T Wall, has been influenced by the greatest of the greats, those who fostered—and made possible—what we know today as the Blues. 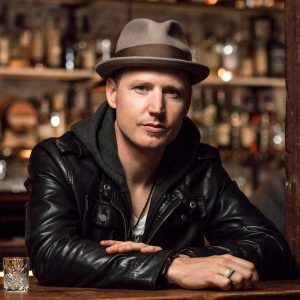 With a background in flamenco, swing jazz, and funk, this guitarist, vocalist, songwriter and bandleader from down-under also pays homage to the likes of Metallica, Sepultura, and to no surprise, Eric Clapton and Stevie Ray Vaughan. He enjoys, more than anything, cutting loose in the form of a three-piece, where he can just let it all hang wide open. Now, primed and prepared, he describes his current artistic state as, “…an elastic band pulled really tight, ready to go…” and has followed-up his 2016 debut Blue Skies, with the seductive and edgy Sidewinder, and its lead single by the same name. One last shameless plug: Let’s support this kid and bring him to the states so he can make some noise over here! BELOW: Watch & listen to Matty T Wall’s new single, Sidewinder, and connect with his website and social media platforms. Please support Matty T Wall by visiting him online, and playing, downloading, and/or purchasing his music, or attending a live show! And, as always, thank you for supporting real music!